Working with a facilitator who uses LEGO Serious Play methodology is a rewarding experience. There are a few things to keep in mind. Focus on your goals. A facilitator can help you when you are clear about your event goals. Write clearly - what is it that you want to achieve. You may think about 1) Immediate objective. what is the best outcome that you wish to achieve by the end of the day(s). 2) Impact. What do you want to achieve in the long run? Explain the skills you are looking for. Some facilitators are great for working with large conference audiences. Others in small and intimate setting. Some are good people persons, others analytical. Some are specialized in particular applications - e.g. team dynamics, business modeling, strategy practice etc. Budget. Budget consists of facilitator fees, material costs (bricks, handouts) and incidentals (transport, accommodation). Facilitator fee is the largest cost item and it depends on: experience, group size and preparatory work. 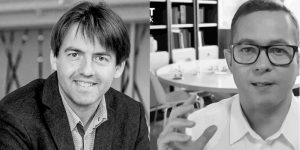 While markets differ, junior facilitators (3-5 years of experience) usually bill around 1000-1500 EUR per day, senior facilitators (5-10 years of experience) around 1500-2500 EUR per day and master facilitators (more than 10 years of experience) around 2500-5000 EUR per each day of facilitation. 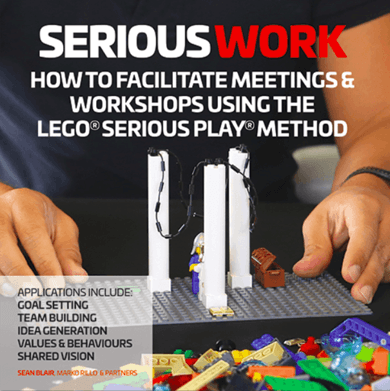 Questions about recruiting a LEGO Serious Play facilitator? Send your message to our team. Purpose of the LEGO SERIOUS PLAY session(s)?